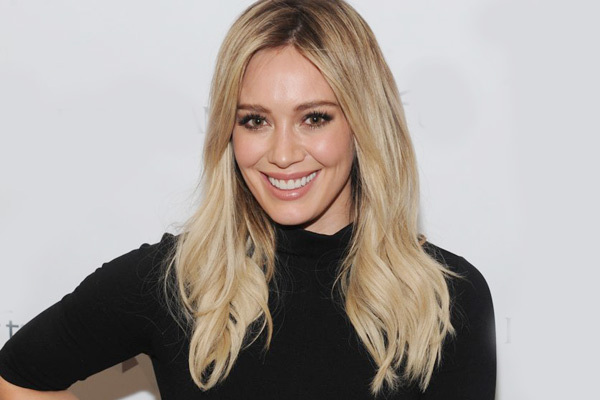 MUMBAI: Singer-actress Hilary Duff has asked fans for help as her two-month-old daughter, Banks, is suffering from colic. Duff took to Instagram to ask fellow parents for help, explaining that she can't put Banks down without her screaming, reports metro.co.uk. She wrote, "Calling all parents of colic babies this ends right? Can you ever set them down without them screaming or waking up? We have read everything the Internet has to offer nothing besides nursing basically every hour or less helps. She further added, "We have done all the obvious things...please leave magic tricks in comments. Oh and Happy New Year. lol. Thank God for filters, baby for sale, and any takers?" Followers shared their own tips and tricks, as well as a whole lot of sympathy, in the comments section. Colic can be defined as bouts of intense, loud and inconsolable crying, for no apparent reason, for three hours or more a day, three or more days a week, for three or more weeks in a row. Duff, who is also mother to six-year-old Luca with former husband Mike Comrie, welcomed Banks Violet with partner Matthew Koma in October.